Marie Copinet champagne house was featured in the leading French magazine Le Figaro with their three new brut nature cuvees. 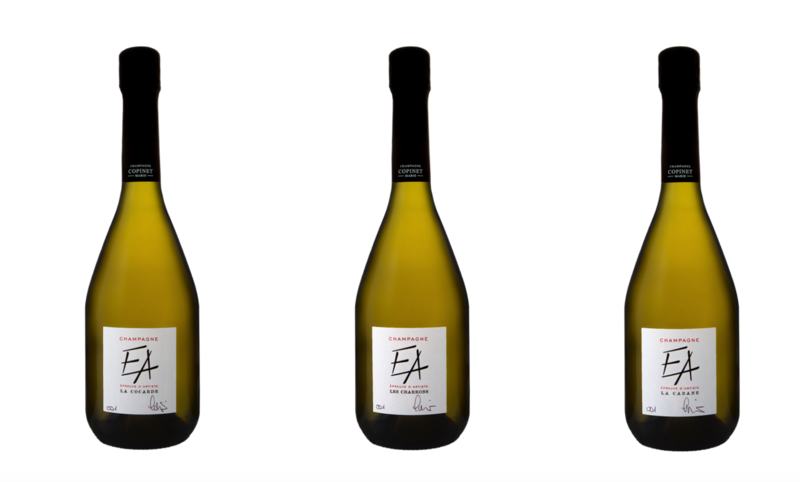 Champagnes from three parcels named Epreuve d’Artiste (with artist’s proof) - each bottle personally signed - were under review. They are three different 100% Chardonnay champagnes: La Cocarde, Les Charrons, La Cabane. Each of them has its unique character. All three together make a set combining freshness, finesse and structure. Marie Copinet champagnes are available in our BRUT web store (only in Estonia).